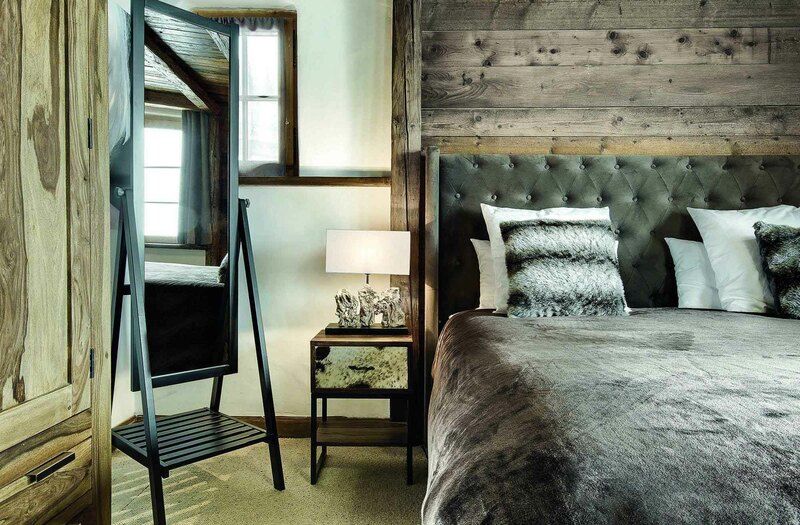 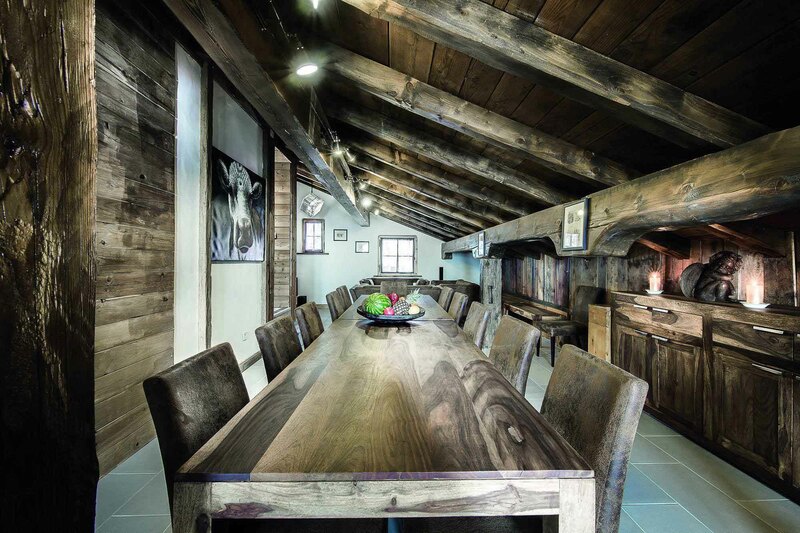 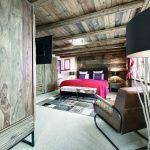 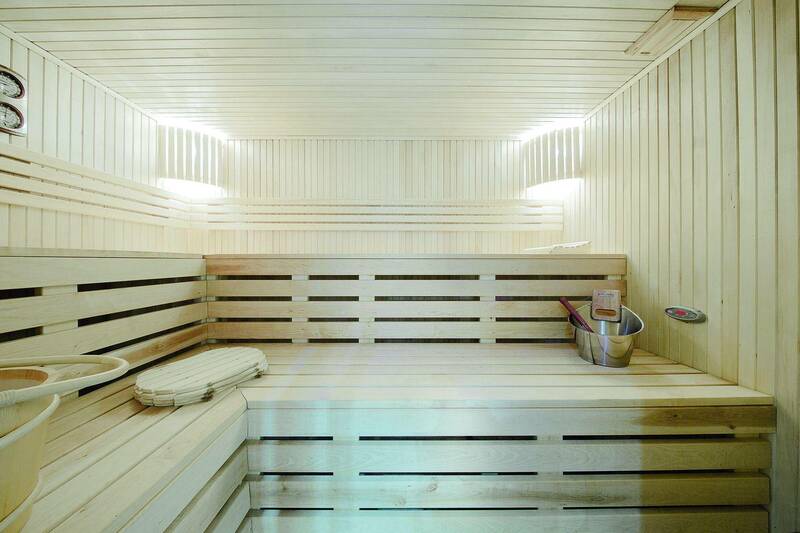 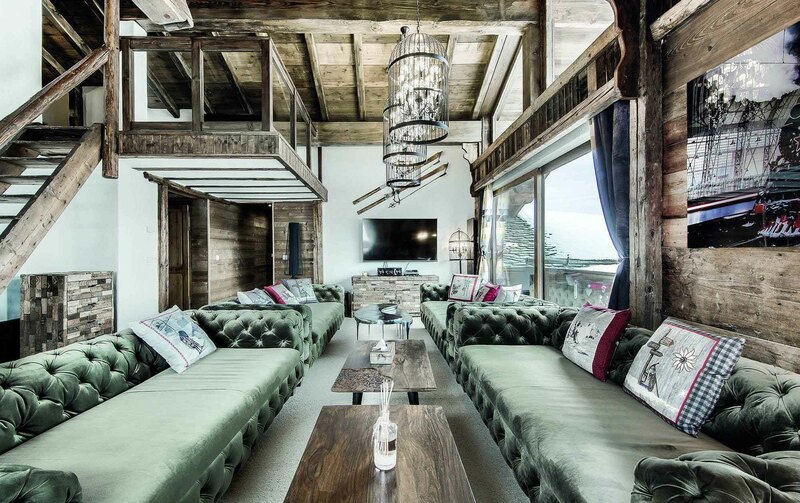 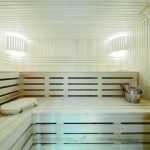 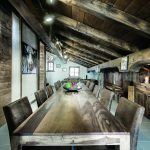 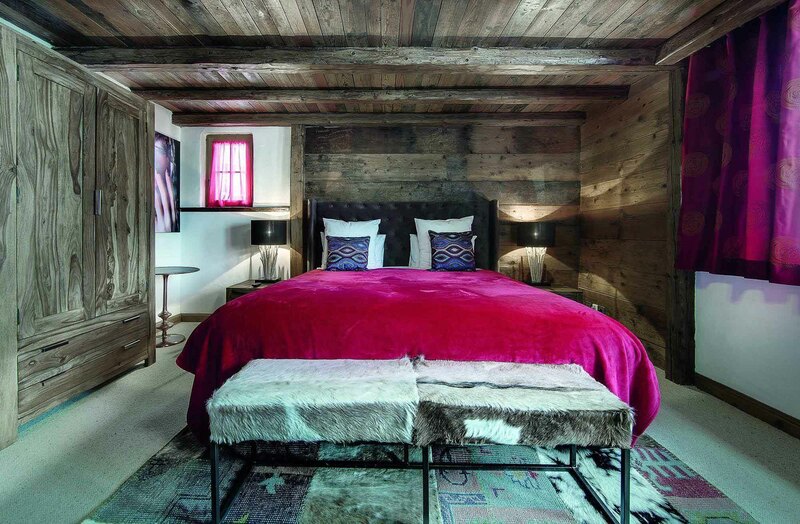 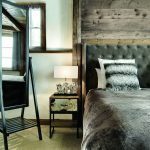 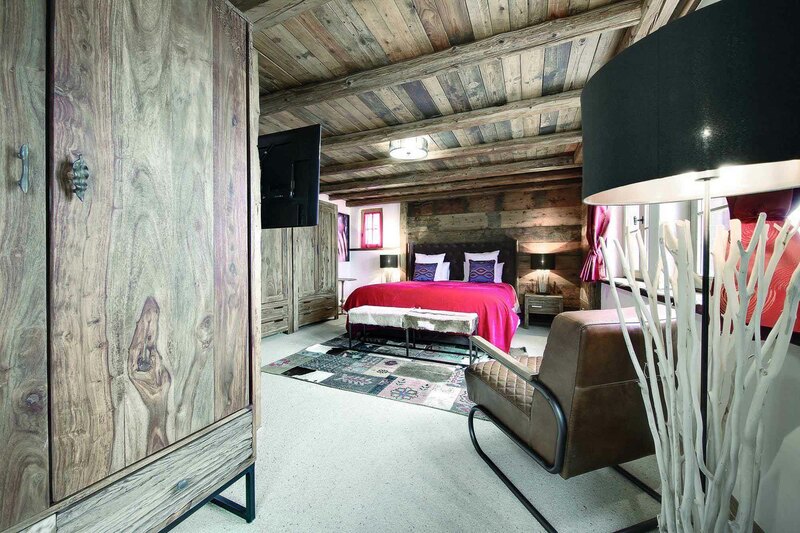 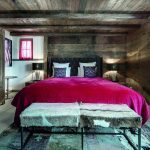 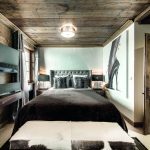 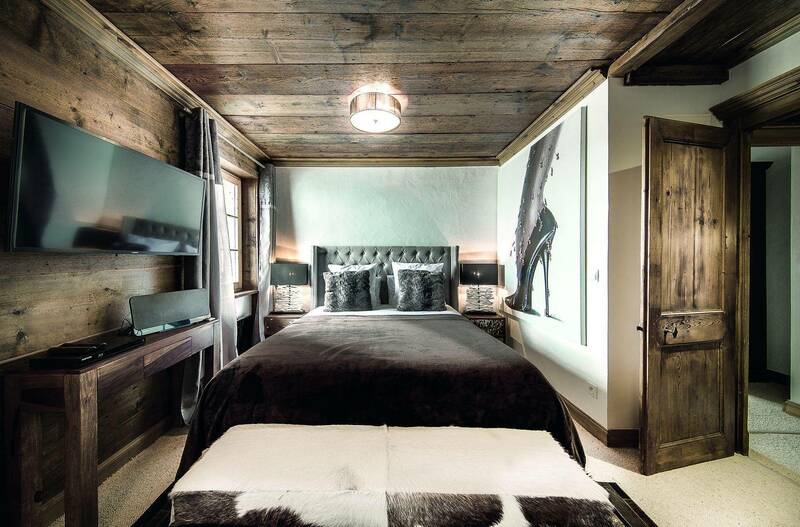 The warm and cosy Chalet Vizelle is located at the very top of the Nogentil area where guests are just a few minutes away from the best skiing available in the luxury village of Courchevel 1850. 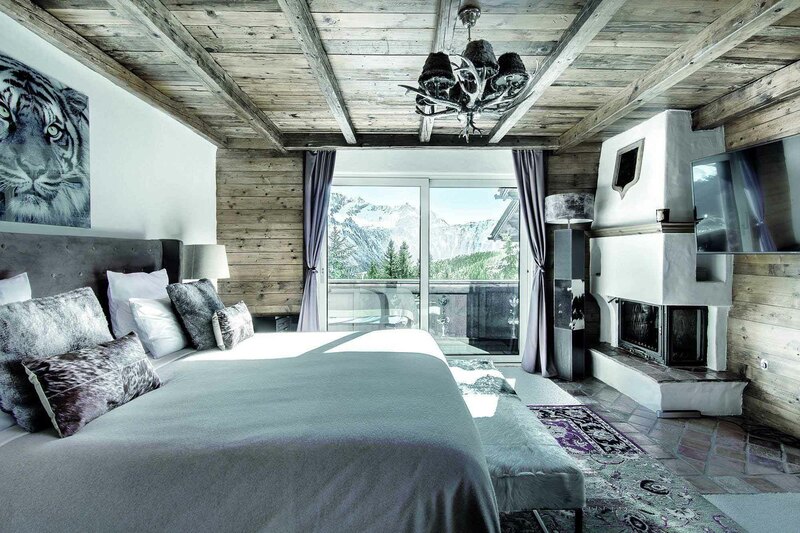 With picturesque mountain views and soft natural lighting guests will find themselves surrounded by lush fabrics and charming objects throughout. 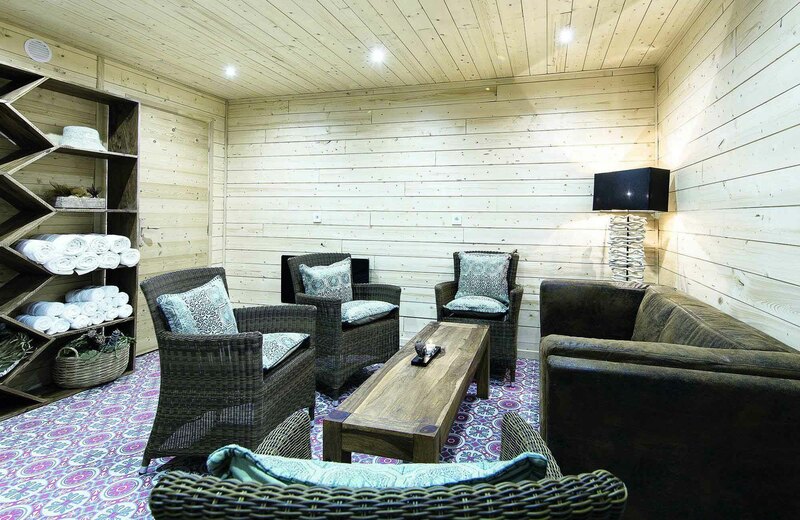 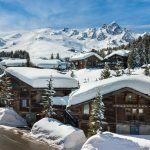 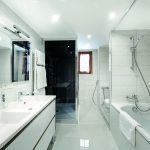 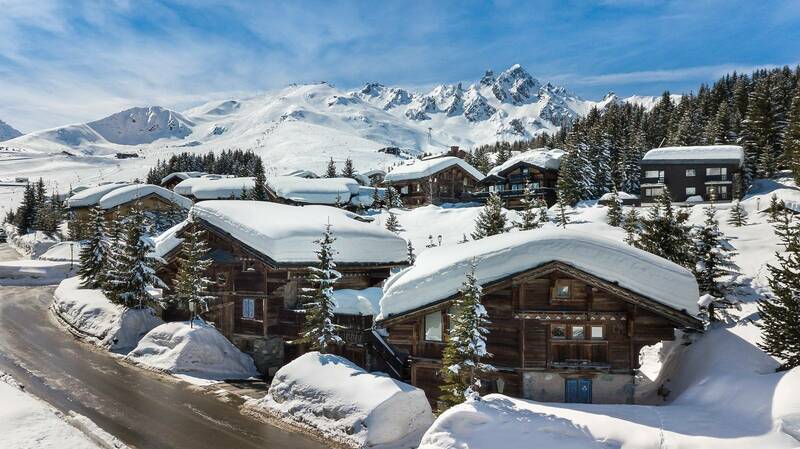 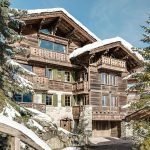 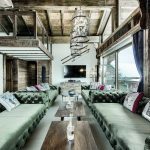 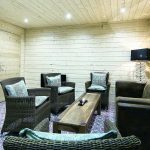 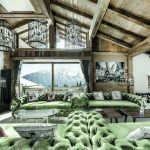 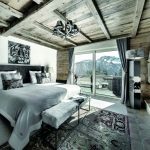 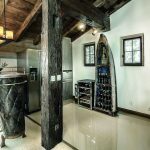 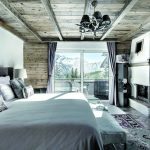 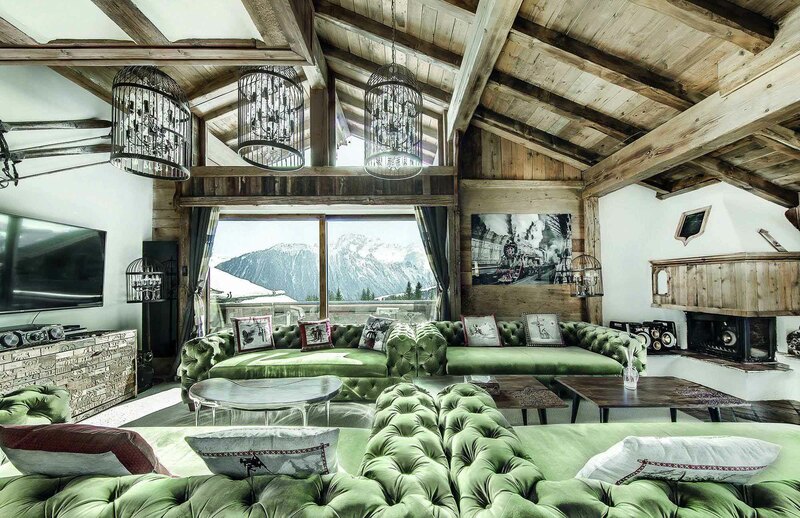 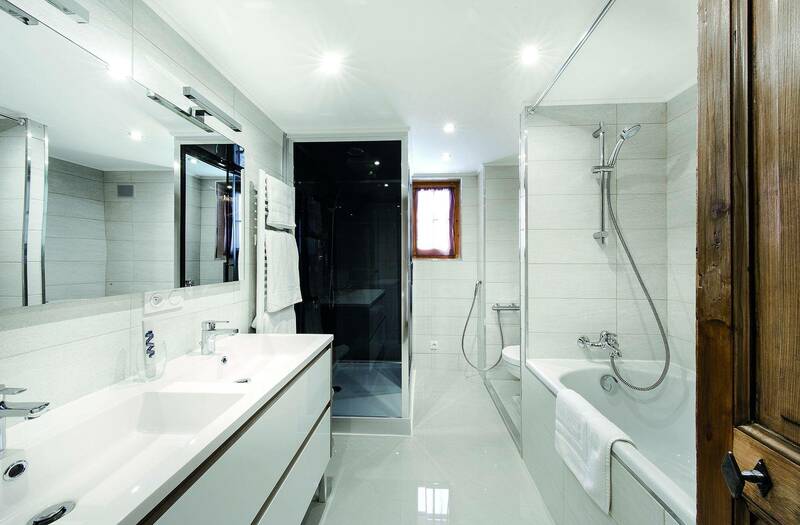 This impressive chalet can hold up to 15 adults in its 8 bedrooms, each room equipped with wardrobes, televisions, and en-suite bathrooms for distinct privacy.